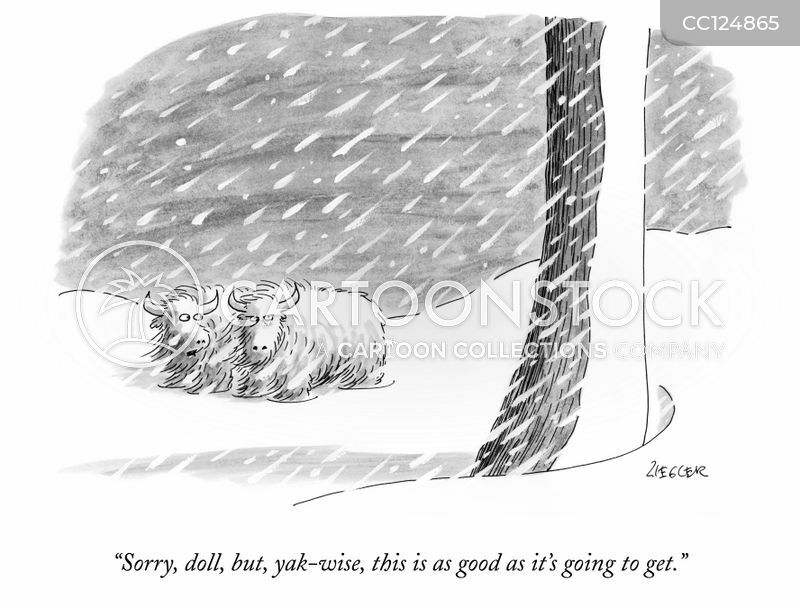 "Sorry, doll, but, yak-wise, this is as good as it's going to get." 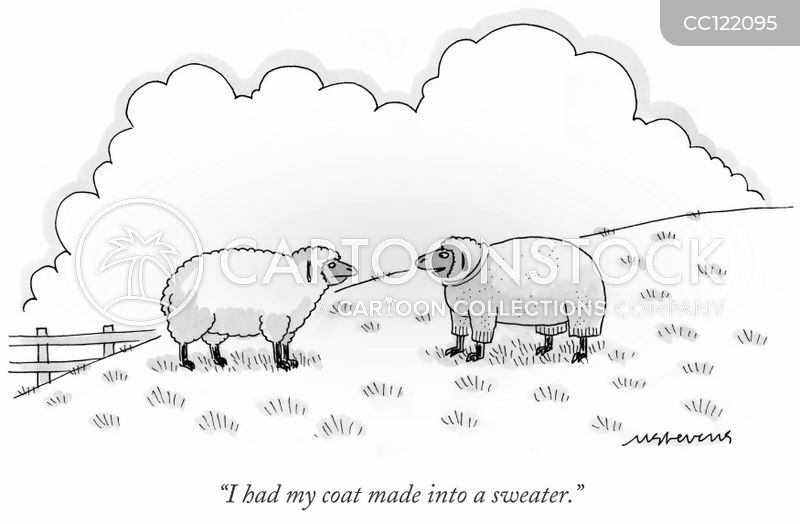 "I had my coat made into a sweater." 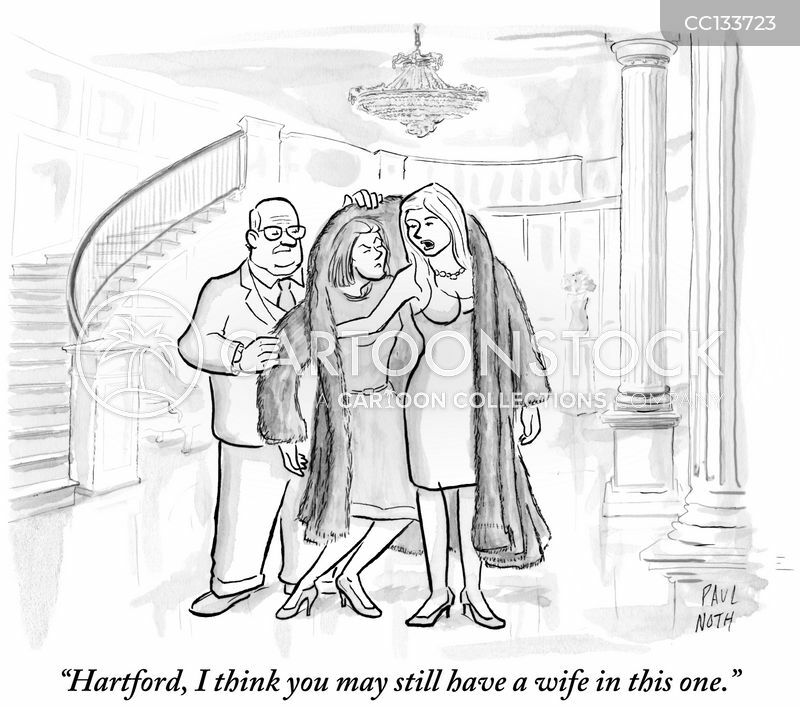 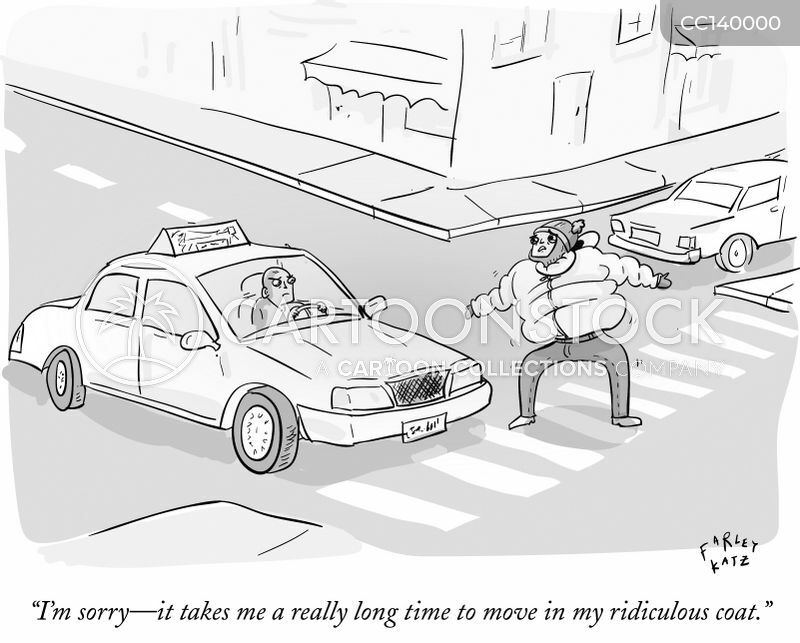 "Hartford, I think you may still have a wife in this one." 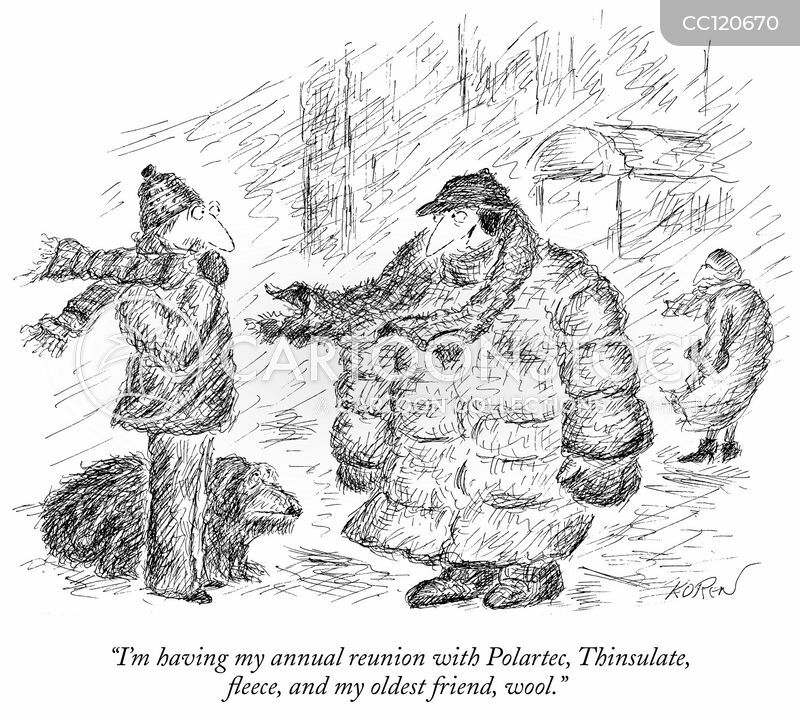 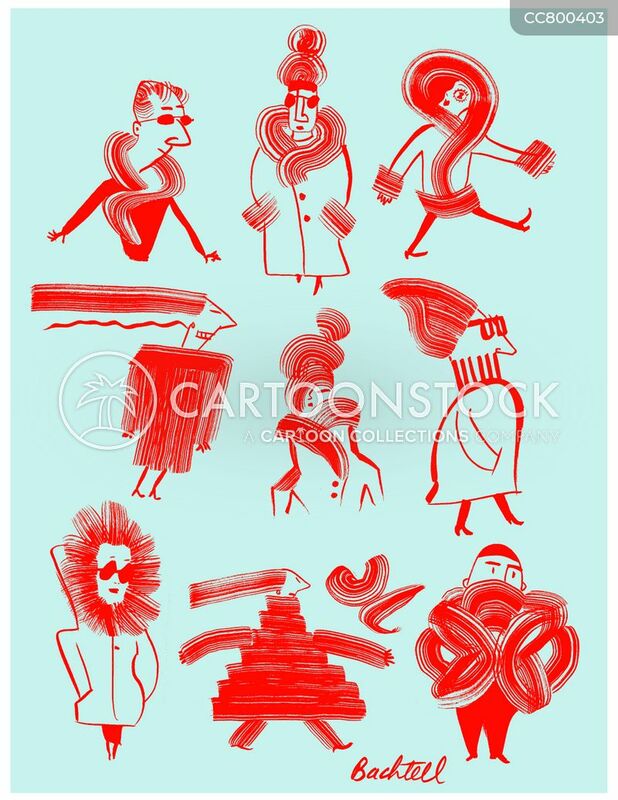 "I'm having my annual reunion with Polartec, Thinsulate, fleece, and my oldest friend, wool." 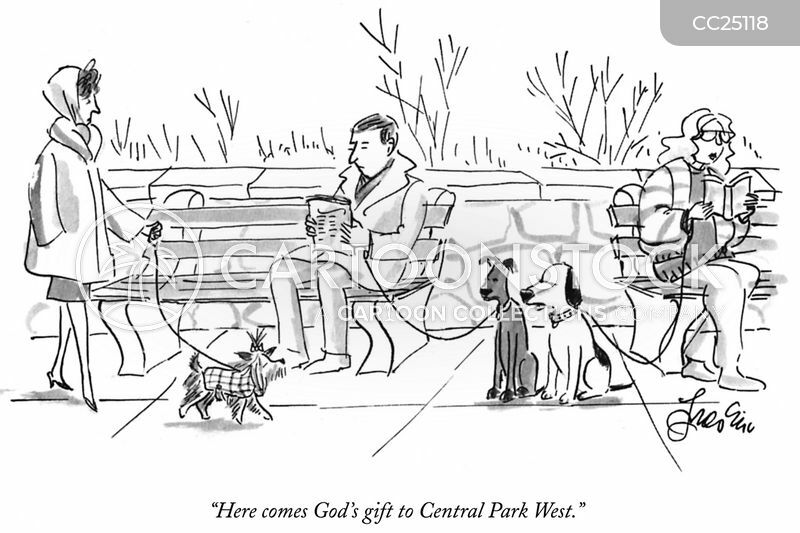 "Here comes God's gift to Central Park West." 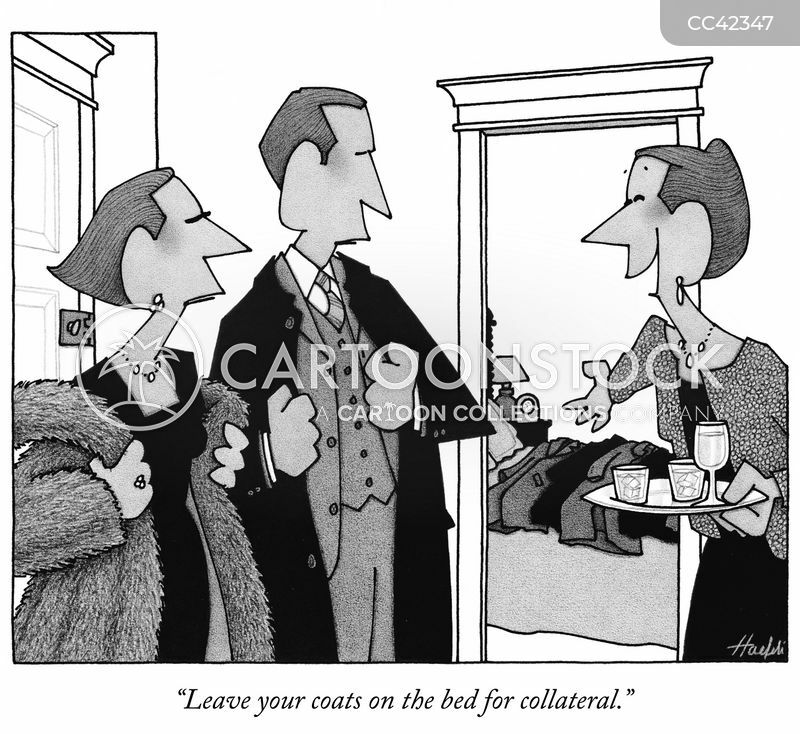 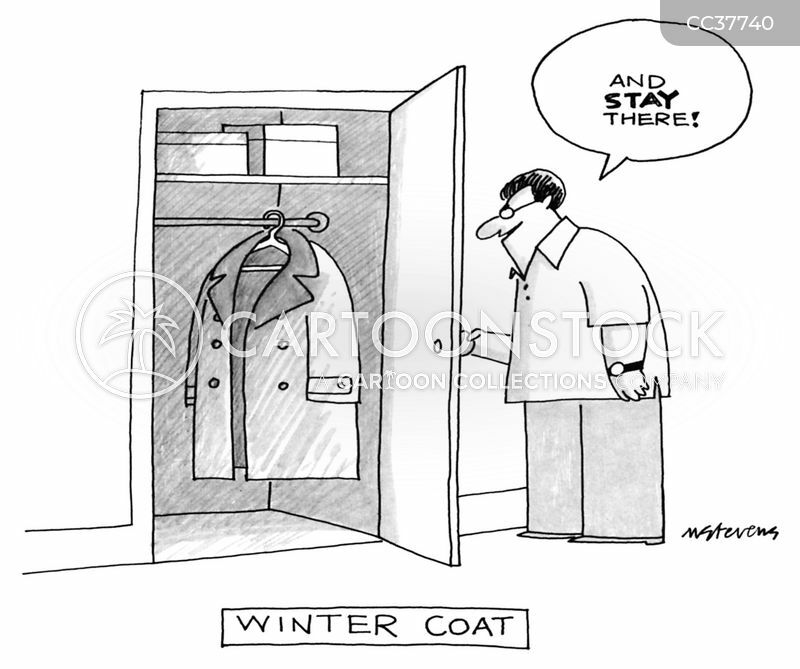 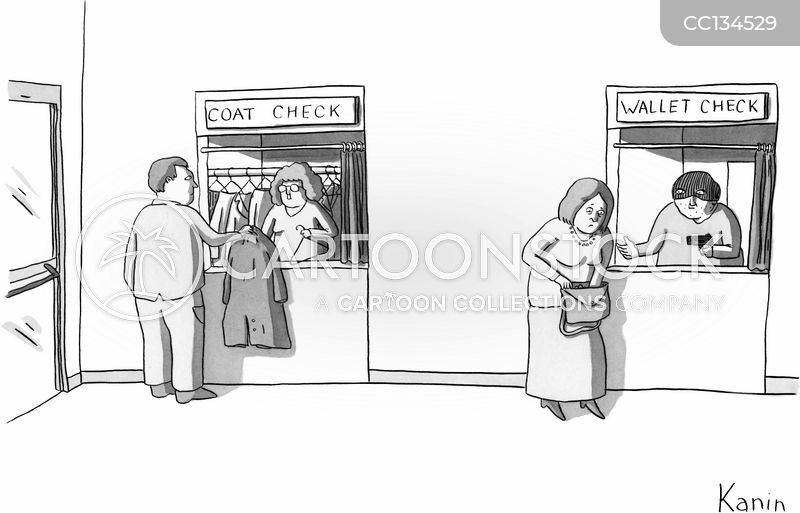 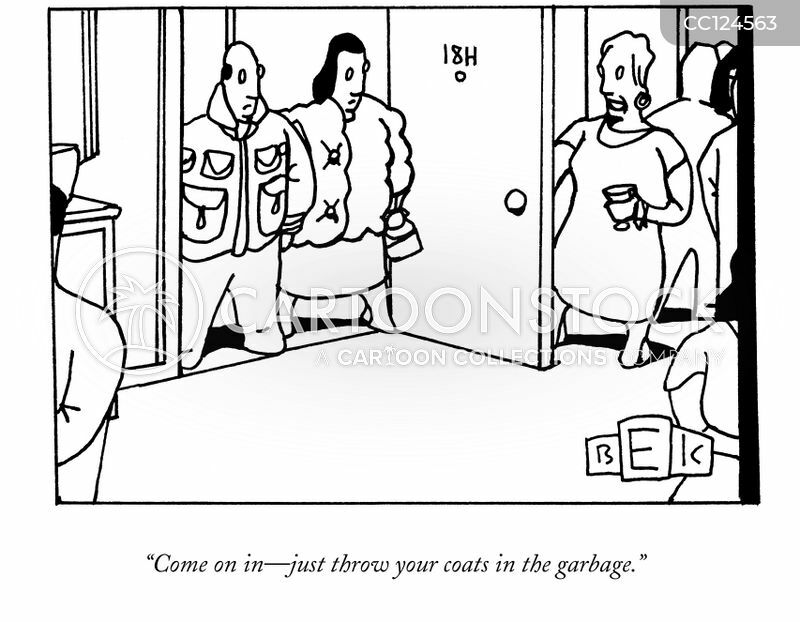 "Come on in-just throw your coats in the garbage." 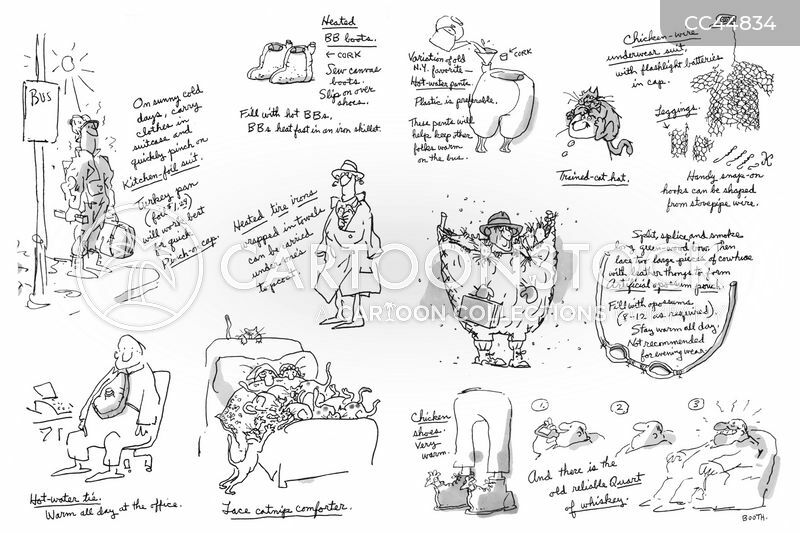 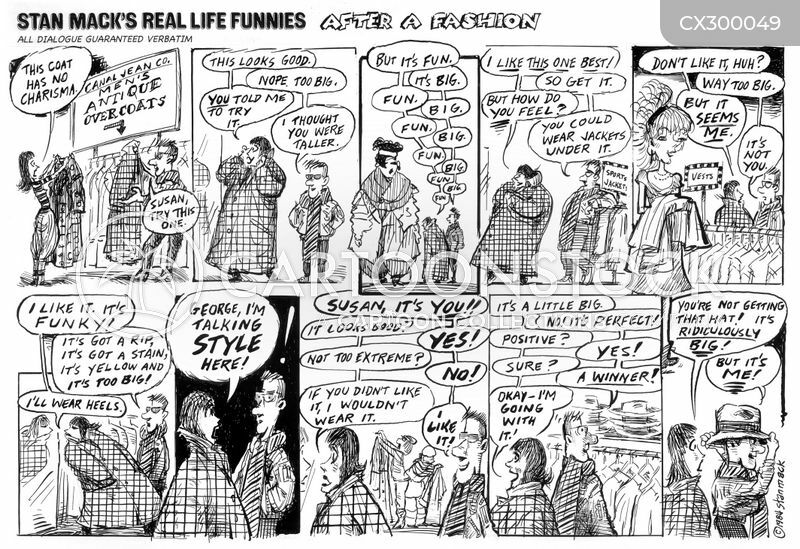 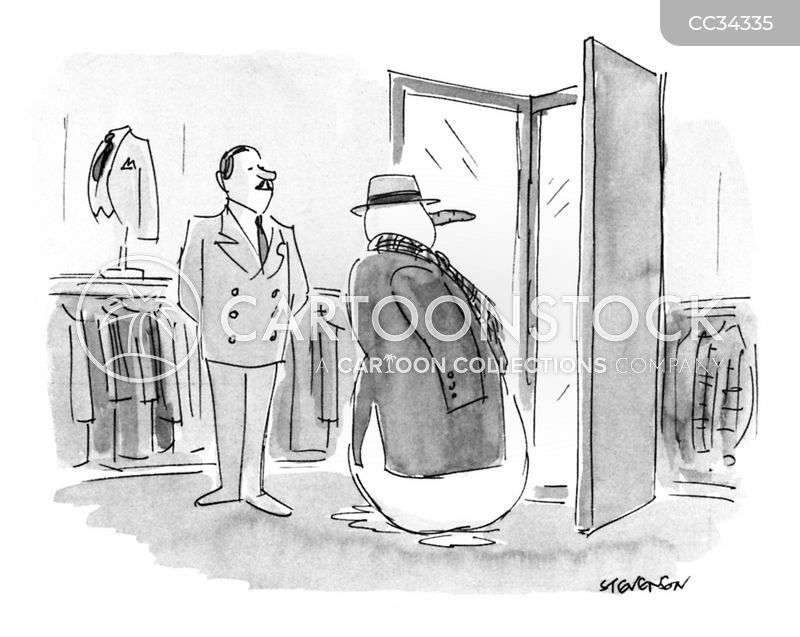 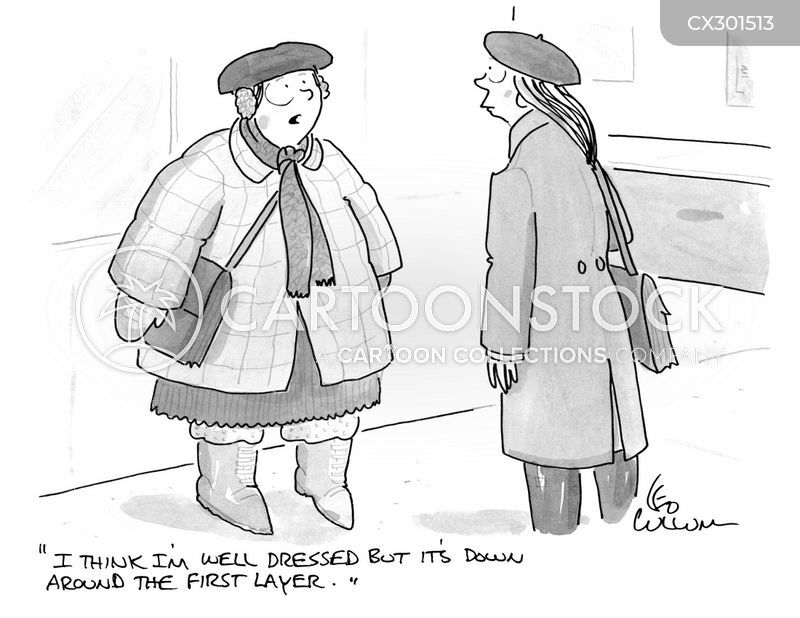 "I think I'm well dressed but it's down around the first layer." 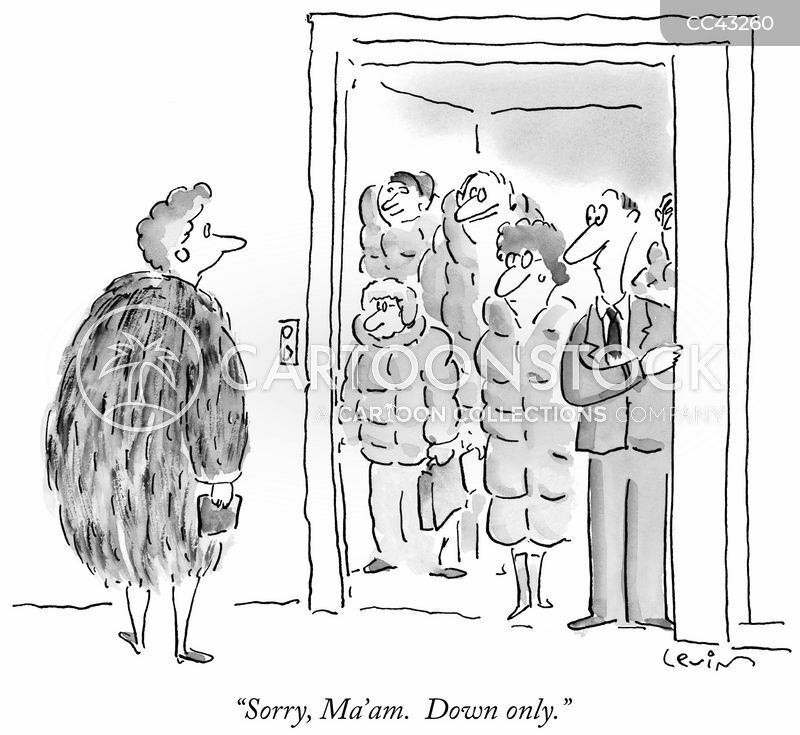 "This is my stop. 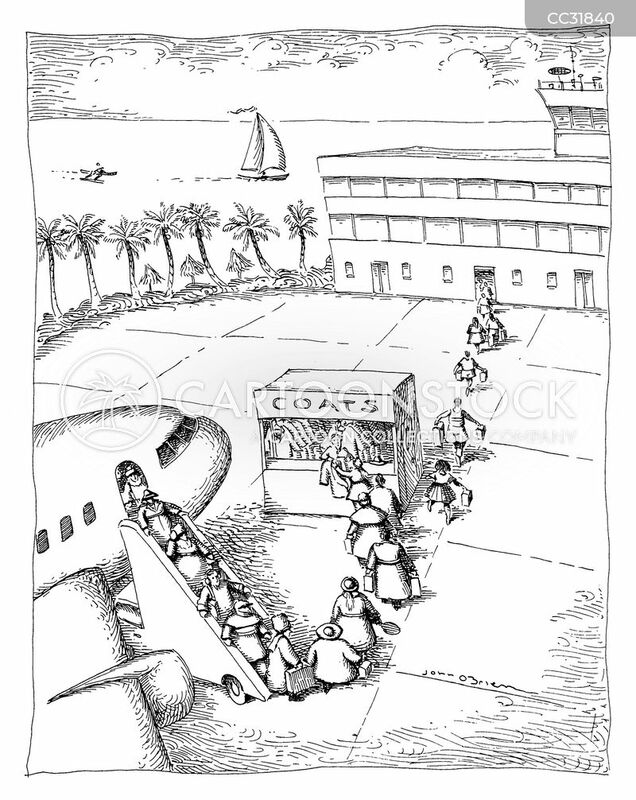 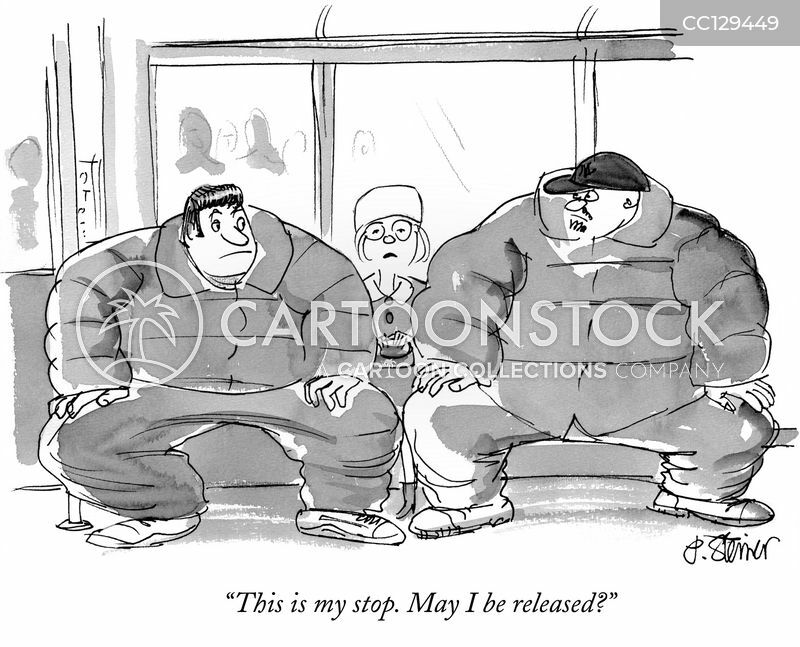 May I be released?" 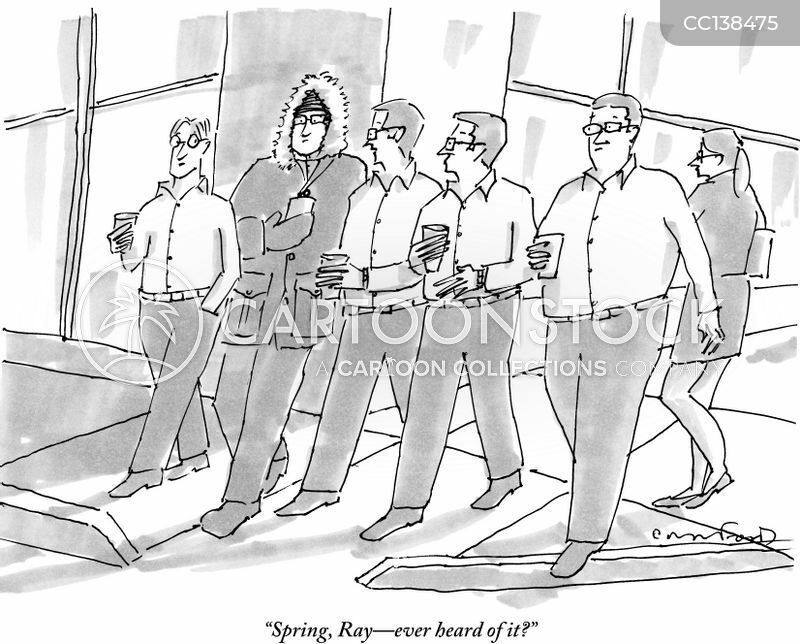 "Spring, Ray—ever heard of it?" 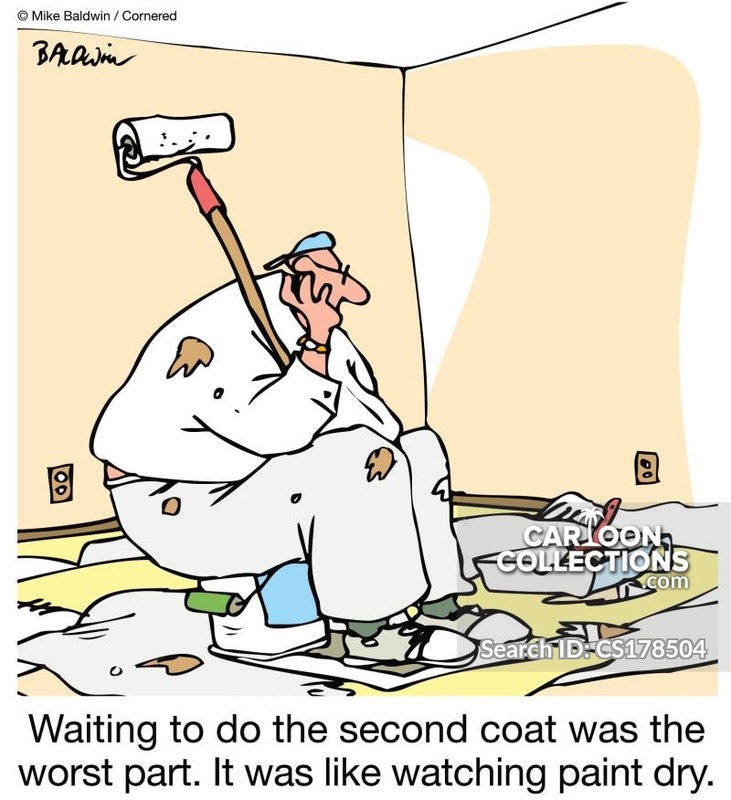 Waiting to do the second coat was the worst part. 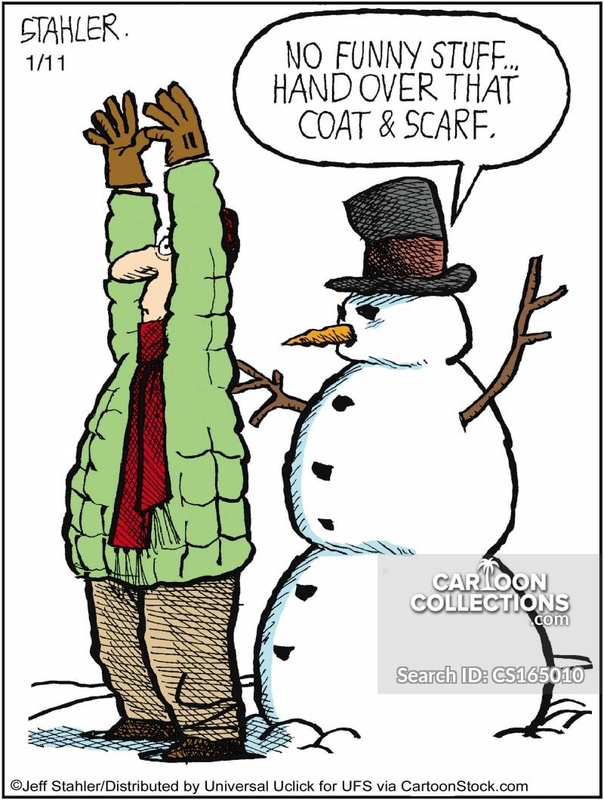 It was like watching paint dry. 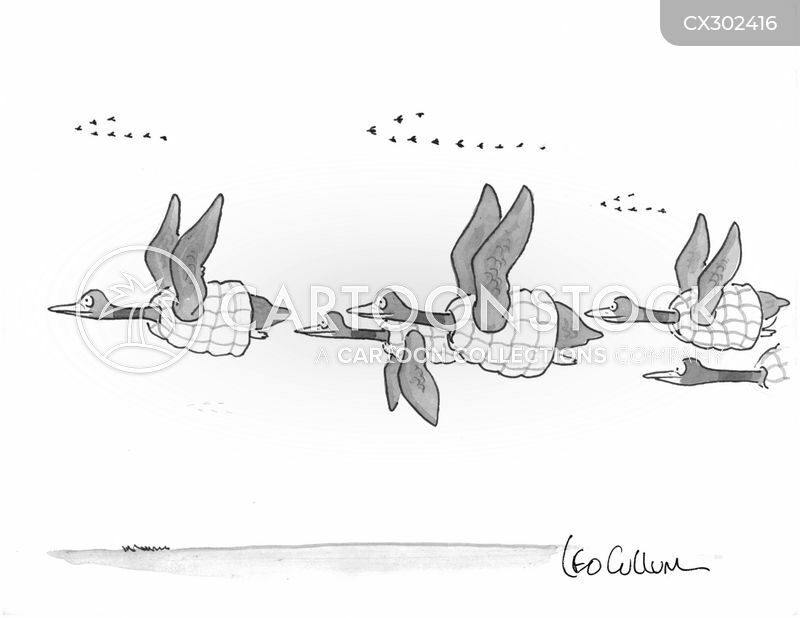 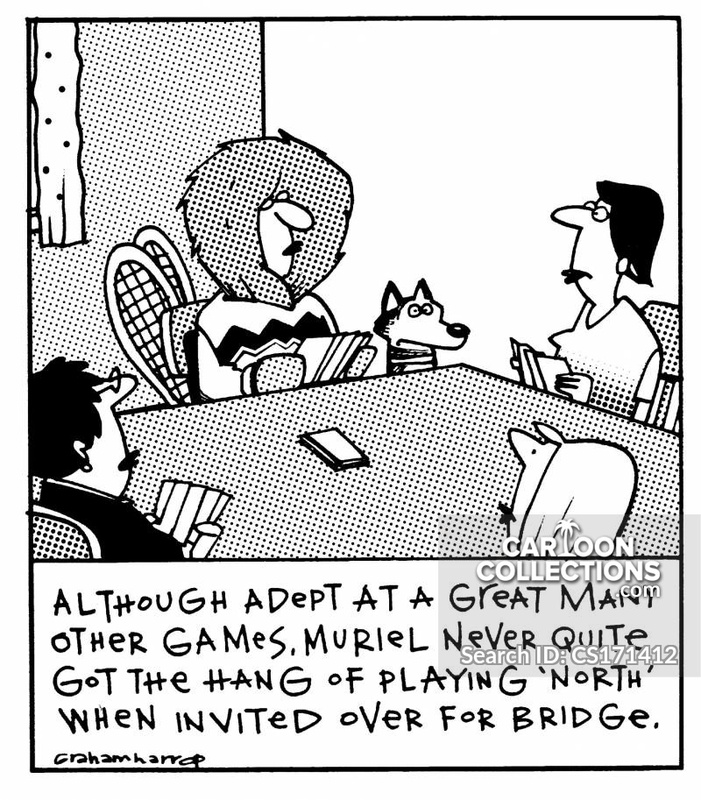 Although adept at a great many other games, Muriel never quite got the hang of playing 'north' when invited over for bridge.